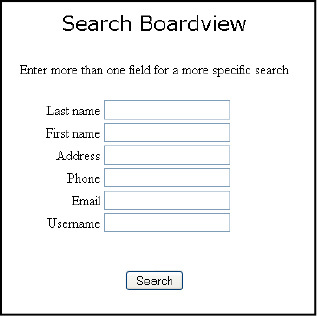 By logging on to BoardView with the username and password provided, Board members will be able to instantly access information and records in seconds. Easily search for a homeowner by name or address, view past invoices and much, much more! 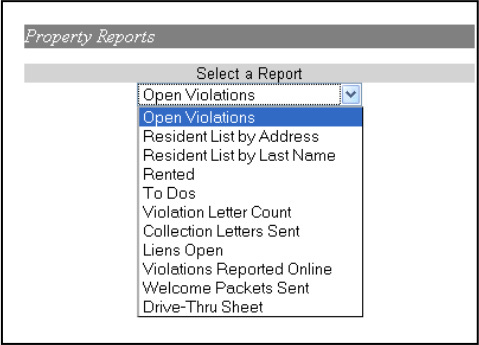 BoardView acts as a repository for all records of the association, both past and present, including all contact records, community documents and other pertinent information as it relates to homeowners, properties and the operation of the association. In addition to the primary responsibilities of the board, a responsive community association board must go beyond prudent business management to foster harmony and enjoyment of the community association life-style among residents. It is suggested that community associations have numerous committees devoted to social events, charitable activities, public service initiatives, safety issues, environmental responsibility and special member services. Effective community associations build community spirit through activities such as dances, fund raising drives, holiday parties with contests such as an award to the best decorated unit, etc., voter registration drives, enhanced accommodations for elderly or disabled residents, neighborhood watch programs, Earth Day celebrations and neighborhood beautification projects. Board members must do what the documents and the law tells them to do. They receive advice from professionals such as attorneys, insurance agents, and managers. And in all their actions, they must do what is in the best interest of the association. The Board may not always do what you want it to, but you should give it the same latitude that the courts give it – the leeway of not being second guessed for making reasonable business decisions. When it’s your turn to serve on the Board, you will want the same leeway. Below are some screenshots of some of our HOA software that our Board members have access to.